The NPPD Economic Development Team is available to meet with your organization to provide expertise as you evaluate your programs, prepare marketing plans, develop new materials or programs, or answer questions you may have about the economic development process. We will guide you through the process and help identify the necessary resources. Whether it is a simple question, working with an existing business, or helping you with a prospect proposal or visit, NPPD can offer assistance with your endeavor. 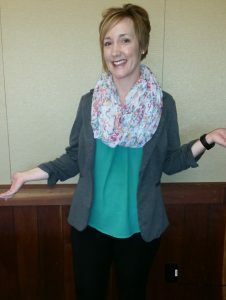 NPPD ED team members may also participate with the Nebraska Department of Economic Development and other allies to carry out such activities as “mock prospect visits” to test a communities readiness for a real prospect or an industrial site evaluation to identify potential new industrial sites. NPPD’s Corporate Communications Department can assist communities with the development of their websites. If you have questions on these programs or have other needs please contact us. Several Team members are trained facilitators and are experienced with working with community economic development organizations in establishing goals and priorities and developing strategic plans. We utilize several tools or techniques to develop an action plan. The written action plan becomes an important tool for successful communities. One of the tools that we have available for communities to promote themselves is the Community Guide and Community Guide Lite. 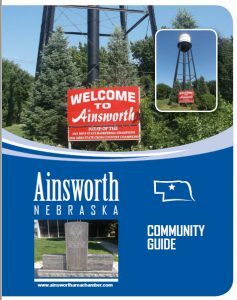 This full-color, magazine style publication can be tailored to your community while highlighting such areas as general information, economic development, labor, community facilities & services, utilities, taxes, and local government. The Guide can be used not only for the recruitment of businesses but for attracting professionals and new residents to your community. The community is responsible for providing the information required to complete the document while NPPD team members will perform the layout and design. The Community Guide Lite is an abbreviated version of the original Community Guide. We can also assist in the development, design, and production of marketing materials for available industrial sites and buildings, targeted community brochures, and direct mail pieces. Sites must be a minimum of five acres and feature colored photographs, layouts, and specifications of the site. Information on utilities, transportation, and other information is included. A controlled-site, either owned or optioned by local economic development authority, is strongly encouraged. Building brochures feature color photographs and floor plans as well as building features and specifications, utilities, transportation, and additional information. Brochures are printed for buildings of at least 5,000 square feet and suitable for manufacturing or information intensive industry. A lease or sale price should be included. NPPD team members can assist your community every step of the way when working with a potential new industry or an expanding existing one. We can help you make your response to a request for proposal/information stand out. Whether it requires printed professional-looking covers and index tabs, specific maps, or other research, our team can assist. We can also assist with the formatting of an electronic response, aggregating documents into one format, the most common request in this fast-paced world. Our consultants can work with you not only on the proposal but with planning and hosting the prospect. We strongly believe in the value of educated local economic developers and seek to provide opportunities for those located in our communities. 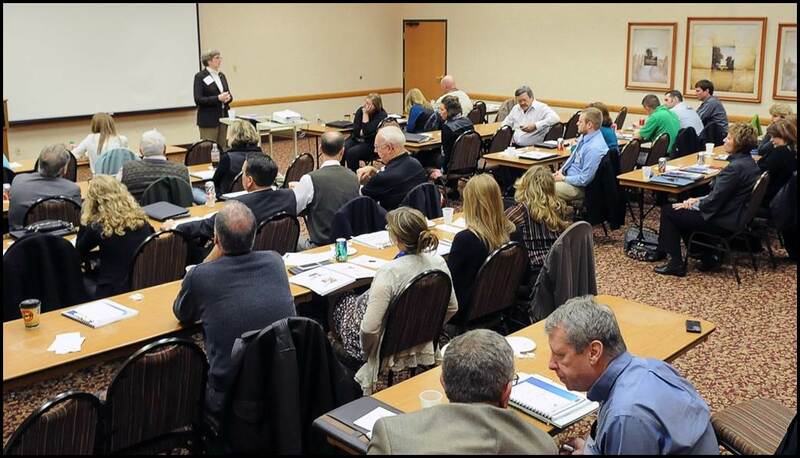 These opportunities include NPPD sponsored briefings and webinars on our services and bringing in nationally known site selection and economic development experts for one-day workshops. Our team is also very involved in the Nebraska Economic Developers Association (NEDA), the Mid-American Economic Development Council, (MAEDC), the National Rural Economic Developers Association (NREDA), and the International Economic Development Council (IEDC) and brings home that knowledge to share with our local developers.